Getting around the Netherlands | ExperiencePlus! By commuter train: It only takes a quick walk to the airport train station as it is directly beneath the train airport. Trains connect the Amsterdam Central Station and the airport in about 20 minutes. Comprehensive information can be found here. By bus: Buses leave from outside Schiphol Plaza, close the arrival halls and include the Airport Express Bus (No. 197). The Airport Express Bus hits various hotels along the way. There are also city and regional bus lines as well as hotel shuttles. Taxi: Public taxis and private transfers are available. Find more information here. 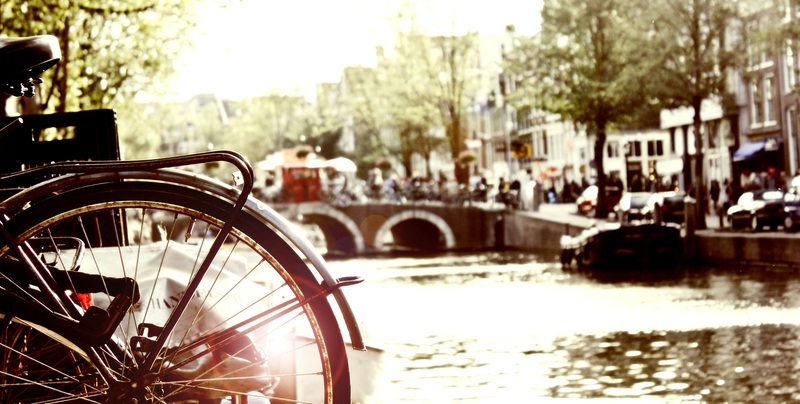 Amsterdam boasts an excellent public transportation network that includes metros, buses, trams, ferried and trains. For making several trips and gain access to discounts at attractions, you might want to invest into the iAmsterdam card. Find more information here.